The Uber situation has somehow devolved even further since last Friday morning, when we knew that Benchmark had sued former CEO Travis Kalanick for fraud. Axios scooped just hours later that a group of small outside investors (led by Shervin Pishevar) asked Benchmark to both leave the board and divest enough shares so as to no longer have board appointment rights (including a claim that it had enough enough investor interest to buy Benchmark's stock at the latest valuation, which would value the bucket north of $6 billion). 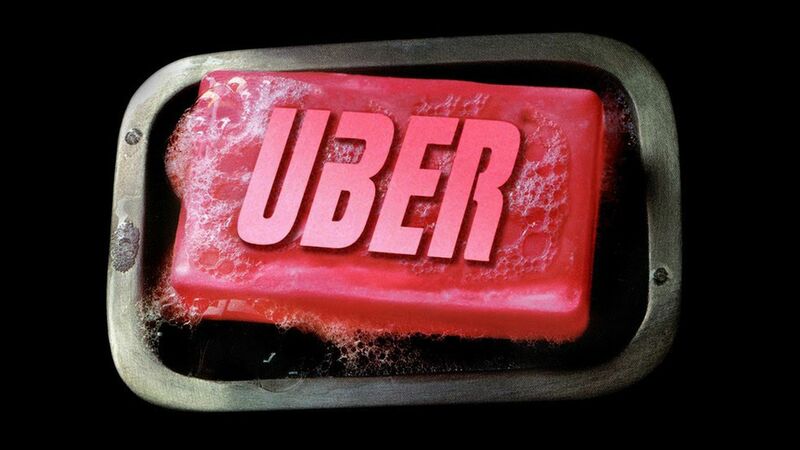 Hold them horses: Just because Uber's board is entertaining secondary offers (i.e., willing to waive transfer restrictions), that doesn't mean it will find takers. Particularly at a discount, as sources on both sides of the divide say the company's core business continues to grow the top-line and shrink the loss line. And, as we mentioned Friday, Benchmark could have added legal troubles from other Uber shareholders if it were to sell in any way that could increase Kalanick's influence. So could Uber if it tried forcing sales at a discount to the latest 409(a) valuation of $41 per share. In the end, this could just become insiders like Garrett Camp and Ryan Graves taking some money off the table, while the key combatants remain fully engaged. Breakdown: Deal talks are mostly for secondaries, but both SoftBank and Dragoneer's discounted offers would include a little bit of primary investment at the current valuation (read: help backers like Saudi PIF save face). Feedback: I suggested that the past week could represent the end of venture capital's "founder friendly" era. Fred Wilson disagrees. Timing: Remember that Uber said it would have a new CEO in the chair by Labor Day. That's two weeks from right now.